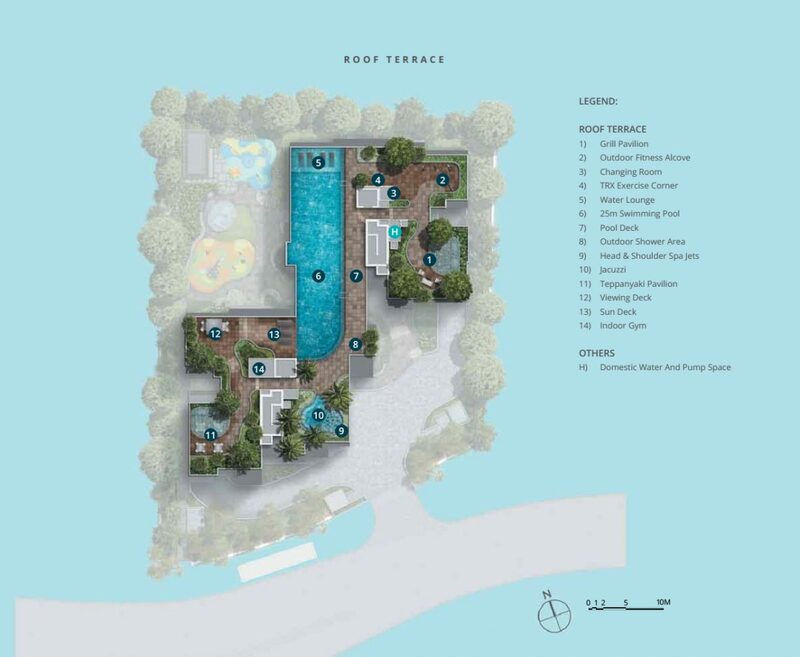 Casa Al Mare is a freehold condo located at Jalan Loyang Besar in Pasir Ris. It is within walking distance of Downtown East and Wild Wild Wet, and a short and pleasant stroll to the beach via Pasir Ris Park. 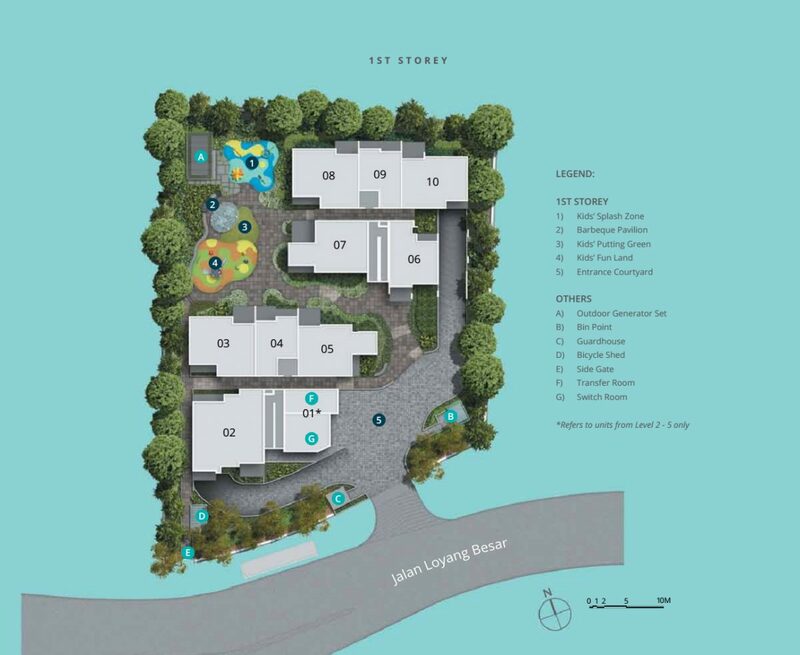 With its low-rise 5-storey height and exclusive 49 units, residents will have a peaceful and private space to call home, close to nature and leisure pursuits. 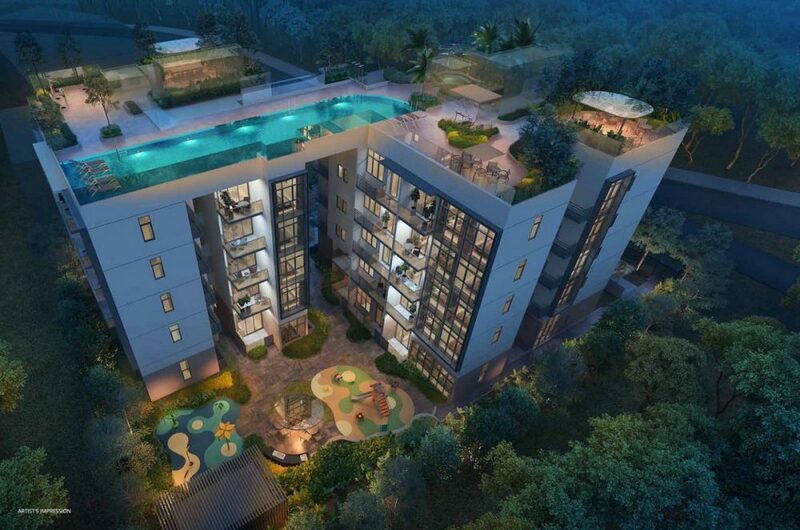 With freehold properties being so scarce in Singapore, this is a smart investment choice. Take a relaxing 7-minute stroll through Pasir Ris Park to the beach. Downtown East is practically at your doorstep so you can bring the kids to Wild Wild Wet or catch a movie at Cathay Cineplex Downtown East whenever you like. Feel like you're permanently on holiday! 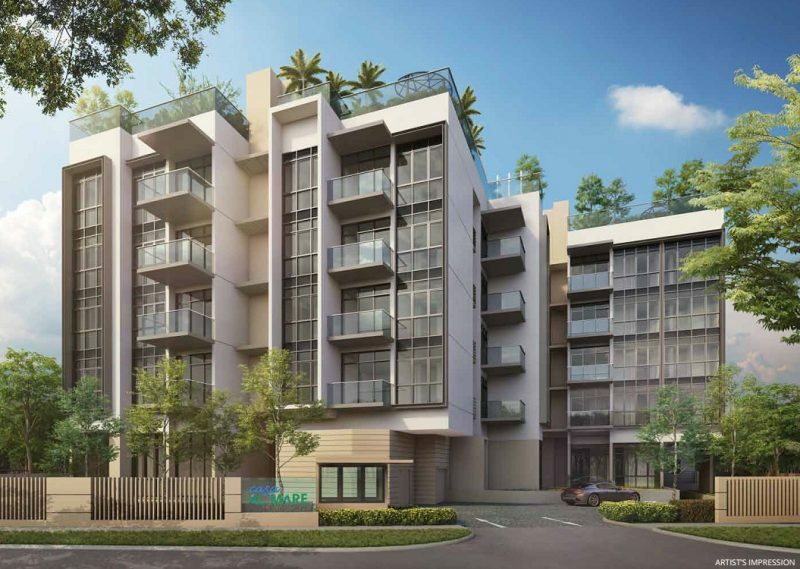 It is a 15-minute walk to Pasir Ris MRT and bus interchange, as well as White Sands shopping centre which offers a variety of restaurants and shops. Pasir Ris is a cycling town, so if you cycle along the park connectors you can get there even faster! Please register your interest to receive a copy.